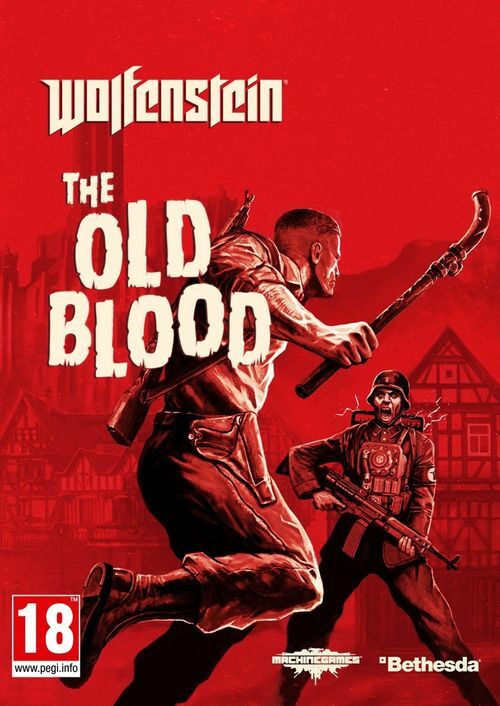 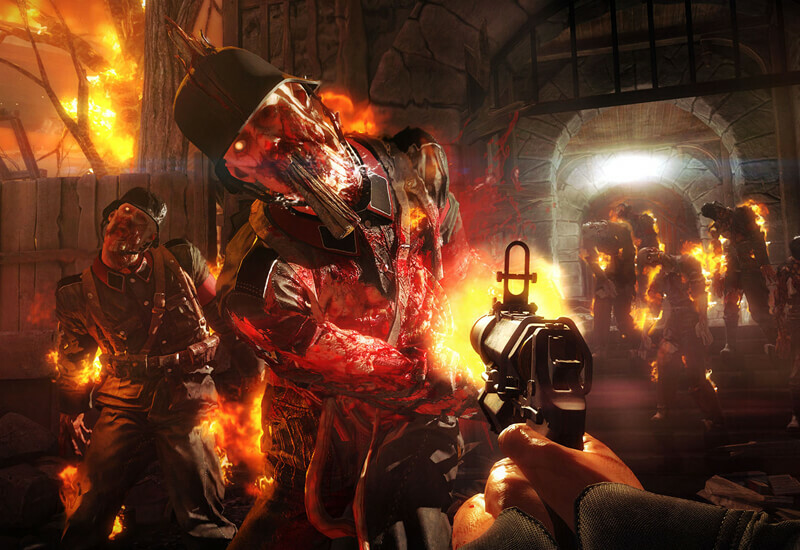 Wolfenstein: The Old Blood is a standalone prequel to the critically acclaimed first-person action-adventure shooter, Wolfenstein: The New Order. 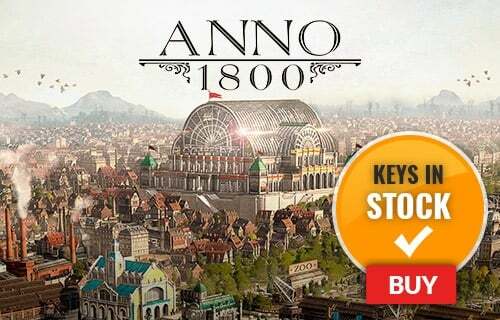 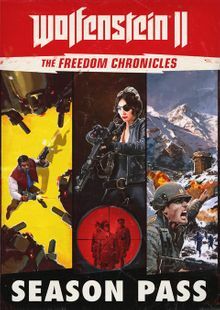 The adventure, which spans eight chapters and two interconnected stories, features the hallmarks of MachineGames - thrilling action, immersive story and intense first-person combat. 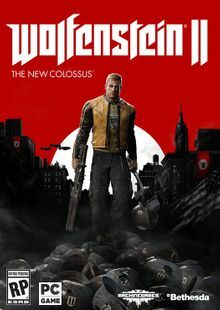 As war hero B.J. 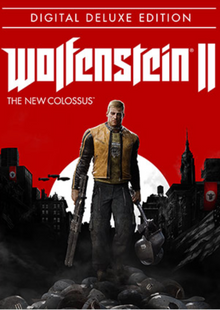 Blazkowicz, arm yourself with new weapons such as the bolt-action rifle and grenade-launching Kampfpistole as you attempt to thwart the advancing Nazi war machine, and take advantage of duel-wielding pipes that can be used for wall climbing - or for vicious take-downs of never-before-seen Nazi adversaries.